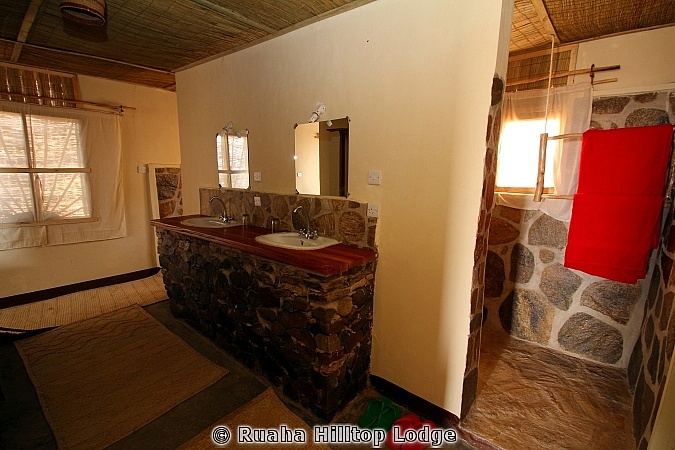 Ruaha Hilltop Lodge is located outside the park & its 20 kms from the gate & takes 30 minutes. 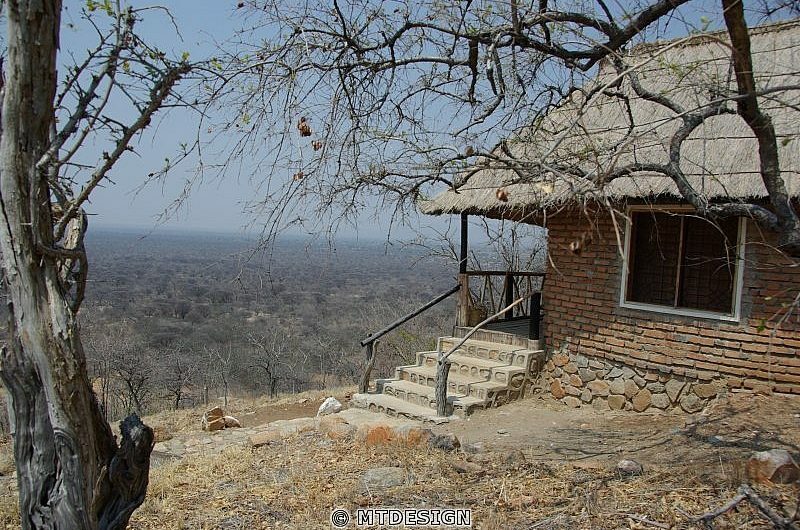 Ruaha hilltop Lodge is built on a hill with a wonderful panoramic view. There are many types of different birds, wild flowers, butterflies and trees that can be seen nearby. 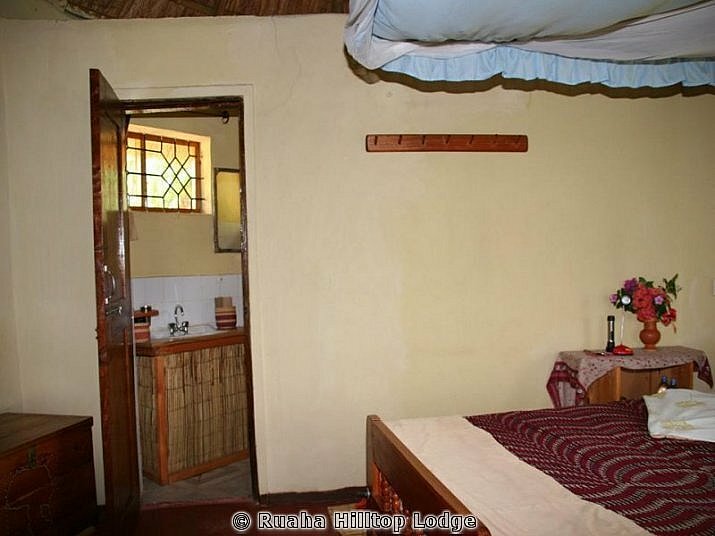 You are most welcome at Ruaha Hilltop Lodge for quality affordable accommodation & safari. The self-contained cottages are very comfortable and private, each with its own balcony with a beautiful view. Our water is heated by solar power. We have 24 hours electricity, solar powered as well. The reception, dining room and bar are all under one roof, with a gallery to enjoy the spectacular African sunrise and sunset. Our experienced chefs provide both continental and Tanzanian cuisine, using fresh products from the local area. The bar is well stocked and we also serve fresh juice and bake our own bread.